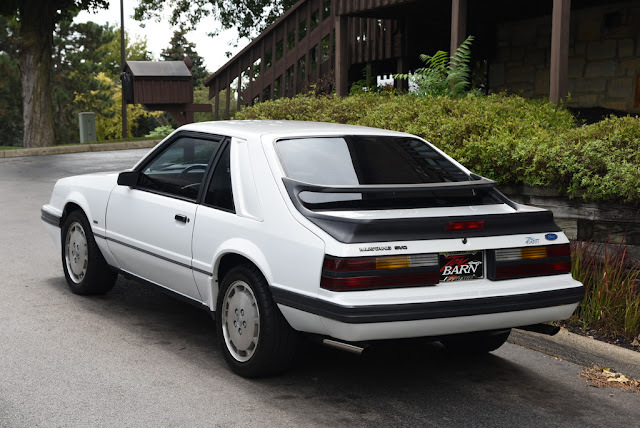 The SVO mustang from the 1980s was truly ahead of it's time. 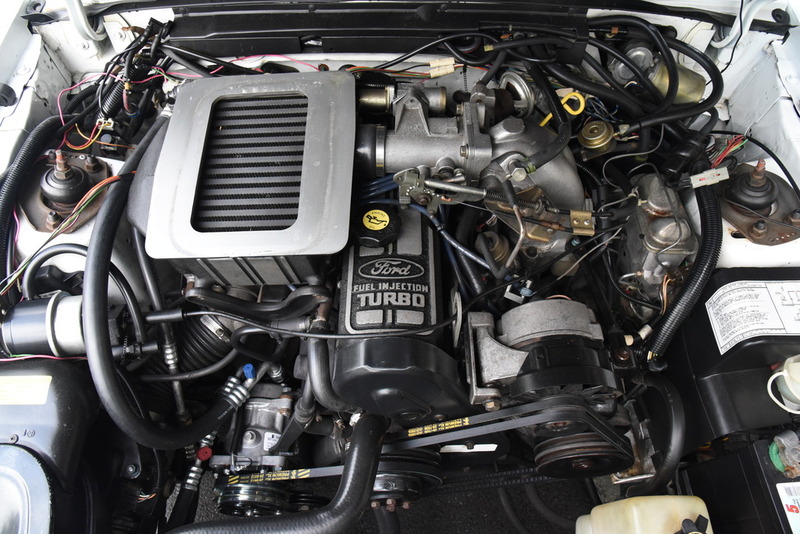 American's couldn't grasp the idea of a 6 cylinder muscle car in the 80s. 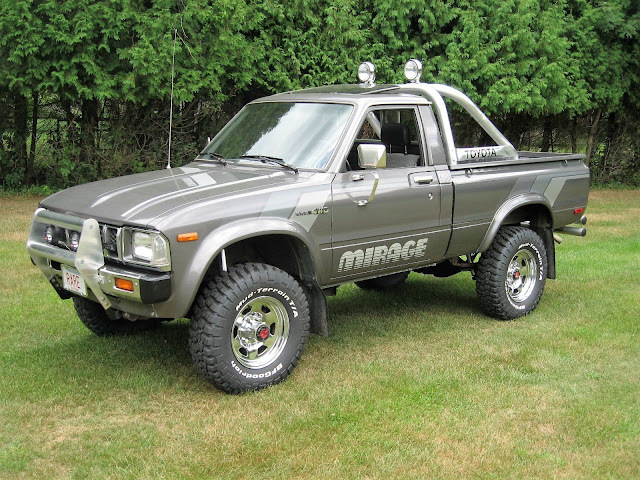 So imagine how a 4 cylinder muscle car in the 80s was viewed. 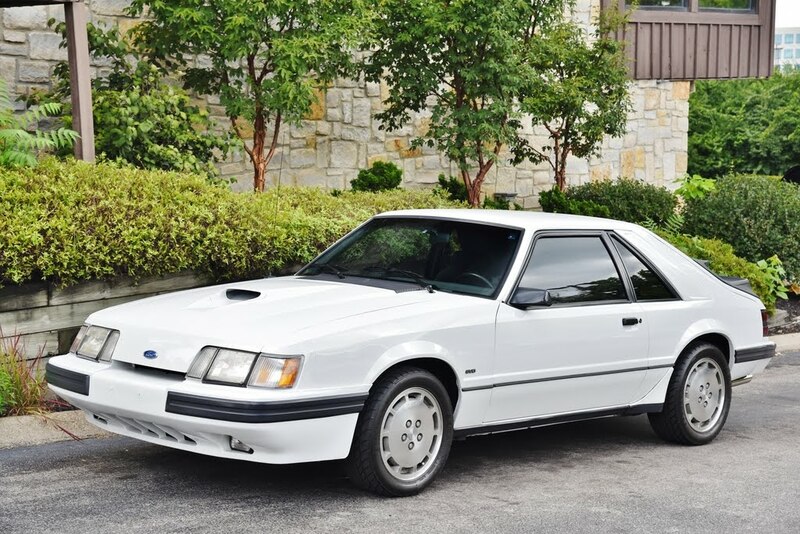 Now these cars are sought after and one of the very few American muscle car collectibles from the decade. 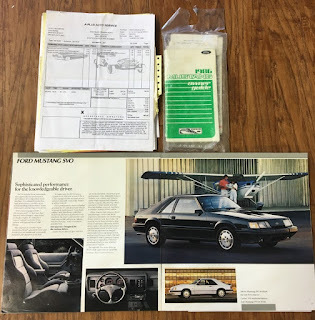 See more from the Ebay auction seller below the photos. 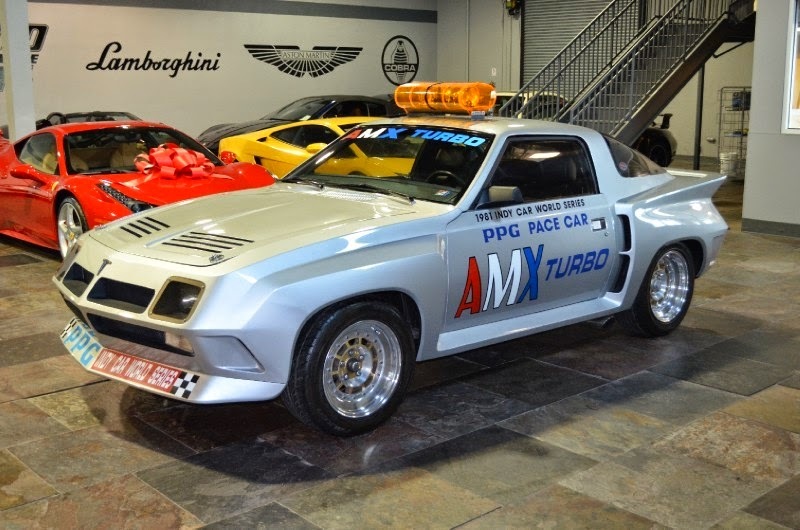 If you've been on the hunt for that ultra-rare 80's nostalgia hotrod that's seldom found and destined to appreciate, this could be the one. 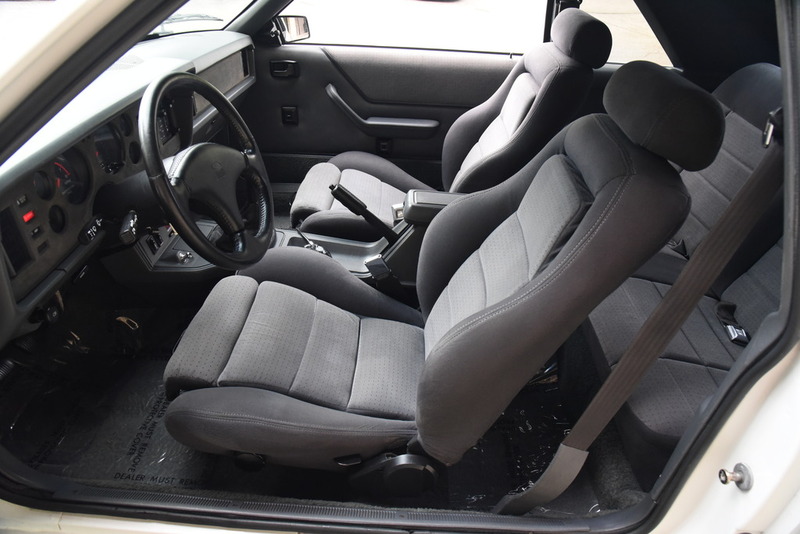 Designed as the ideal performance sports hatchback for individuals who appreciate the performance and balance of a competition-bred machine, this SVO indulges with comfort and luxury and established its reputation not on brute force, but balance. 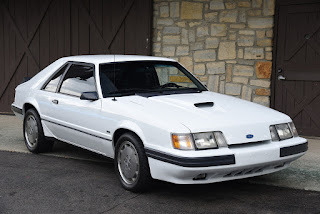 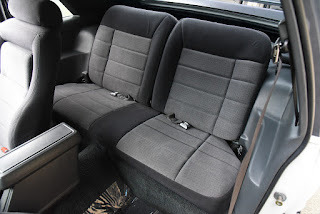 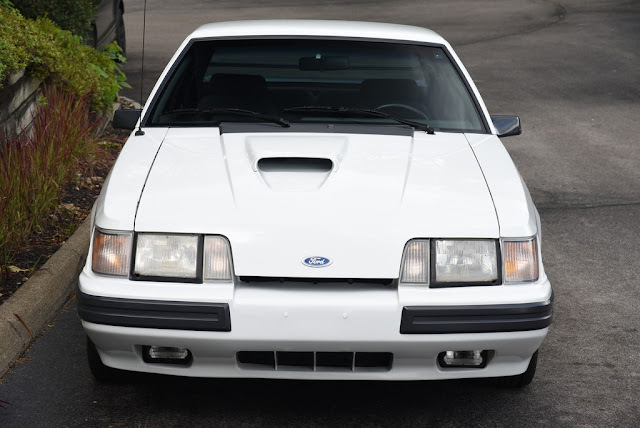 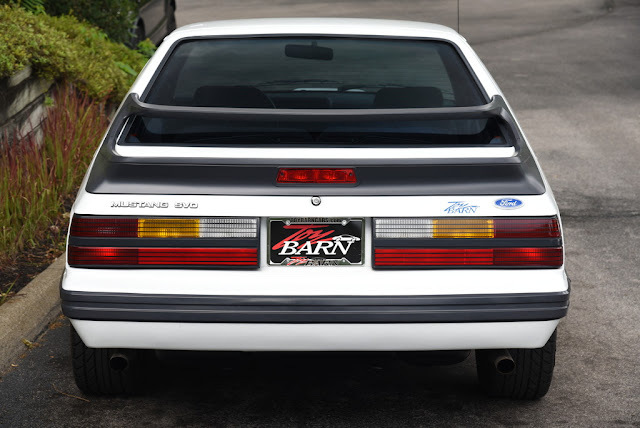 The Toy Barn is thrilled to offer this 1986 Ford Mustang SVO (Special Vehicle Operations), finished in Oxford White over Charcoal Grey cloth seats that look excellent, with only 44k ACTUAL miles. The SVO Mustang, as you may know, comes with the 2.3L Turbocharged 4-cylinder, and mated to the desirable 5-speed manual Hurst developed transmission. 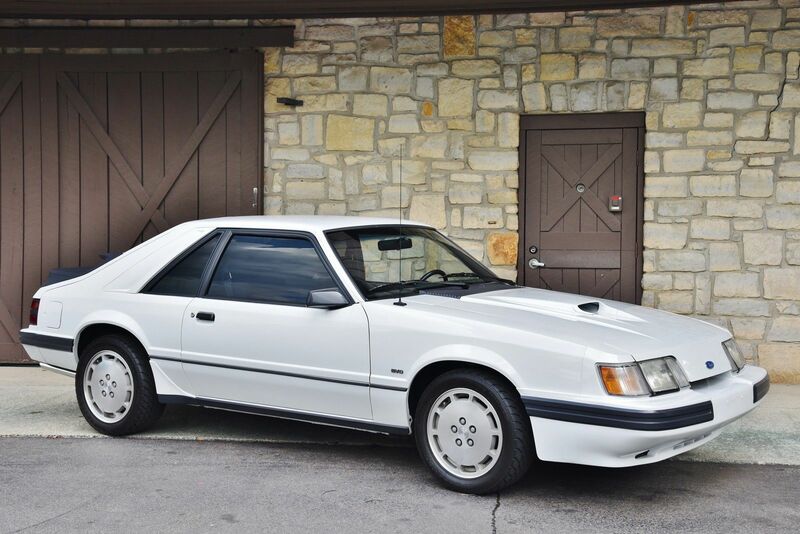 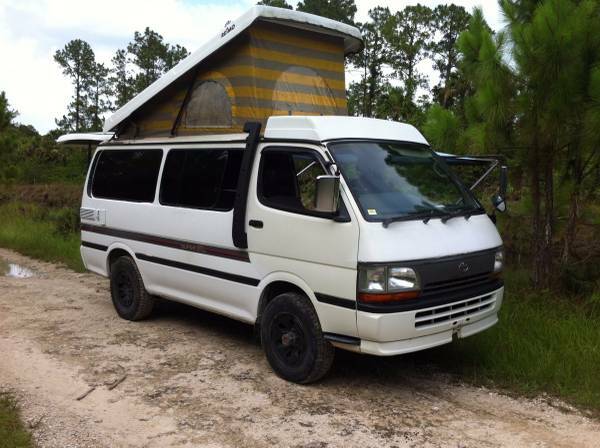 This SVO is Bone Stock, ultra clean, and about as original as you'll find. 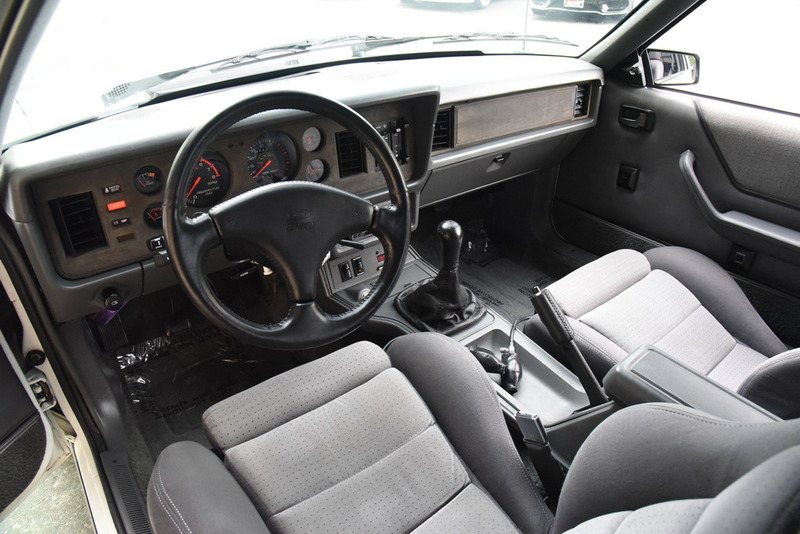 It comes tastefully equipped with Premium Sound System, Performance Suspension with Gas-Pressured Koni Adjustable Struts and Shocks, Turbo Boost Gauge, Functional Hood Scoop, 16" Cast Aluminum Wheels and much more. 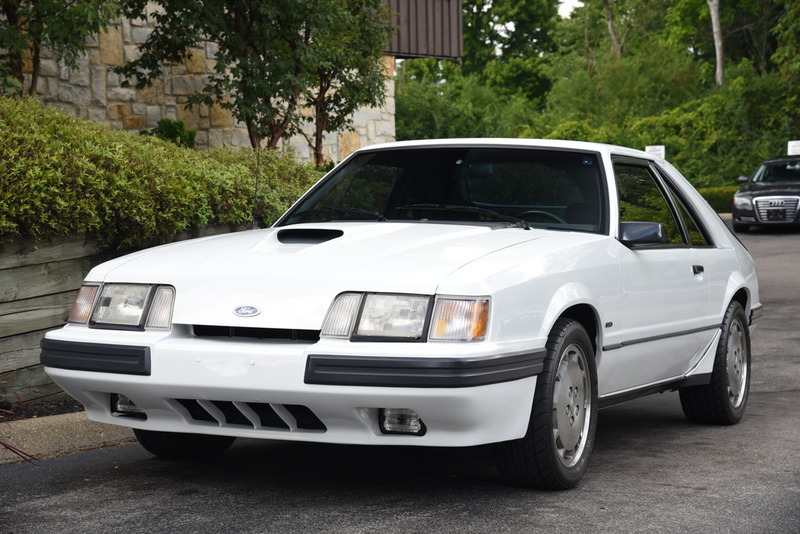 With ONLY 44k miles, this is the lowest mile SVO currently for sale, and certainly a fantastic collectible for someone wanting the proverbial automotive needle in the haystack. Condition wise, this Mustang is pristine throughout. The Oxford White still shows itself VERY well and excellent, and is ultra clean. The 16" wheels are excellent as well. 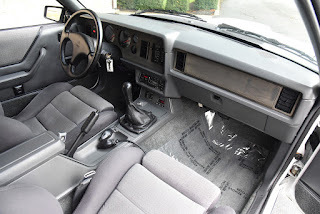 Inside, the Charcoal Grey cloth is absolutely beautiful, and the overall interior is tremendous. 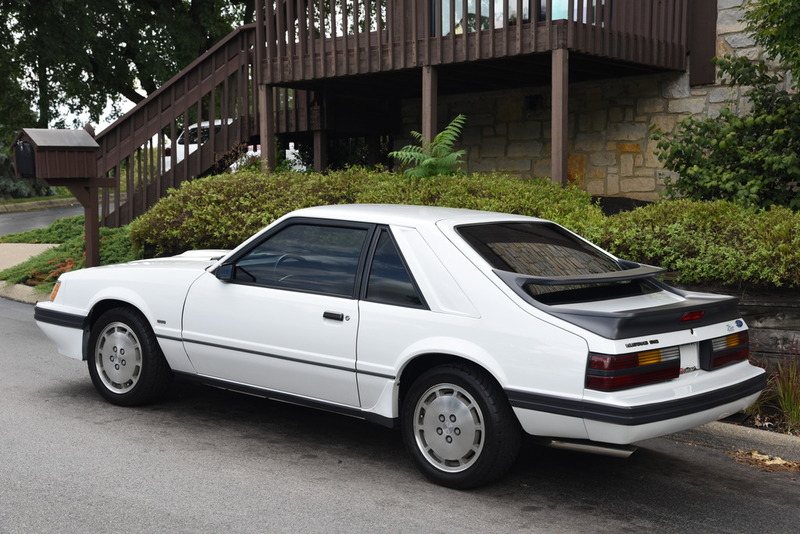 This is as well equipped as the SVO came and is quite a blast from the past! If you're looking for a Mustang SVO to keep and collect, this is the one. We're excited to have such a car here in our inventory, and it has a clean Carfax history report which can be seen with the link below; it will be sold with all of the books, keys, window sticker (SEE BELOW) and sales brochure.